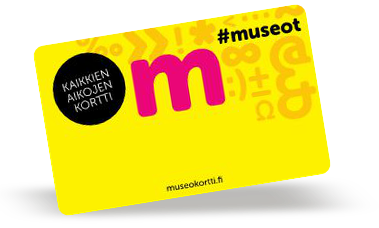 We are proud to present Finnish Glass Museum and its collection in a completely new way! Finnish Glass Museum is a national specialised museum located in Riihimäki and focused on researching and presenting glass, glass art and the glass industry. For our 3D world, we have brought in not only the museum collection but also our unique building, a former factory of Riihimäki Glassworks later transformed into a fascinating museum site by the legendary Finnish designer Tapio Wirkkala.